Owner says Bring me an OFFER !!! Stately traditional home in very desirable and gated neighborhood. Luxury abounds in each of the spacious rooms. Elegant fireplaces in the formal and informal living rooms, hardwoods and heavy moldings welcome your guests as you have a gathering area open to the chef's kitchen with lots of natural light from the lovely windows overlooking the manicured lawn. The large backyard extends into the natural wooded area to the area where the markers are located. There is even an office alcove on the first floor. This very comfortable home features three thermostats for HVAC control. You will also enjoy the covered porch complete with overhead fan. 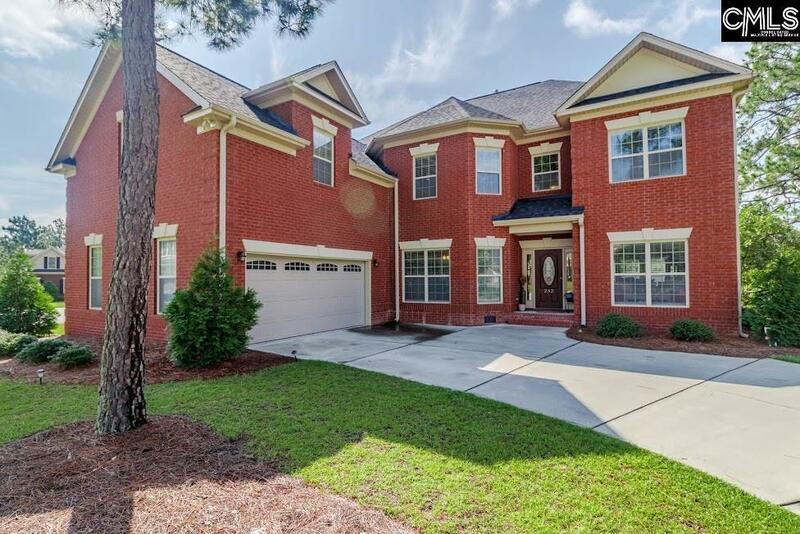 Listing courtesy of Lake Carolina Properties, Llc. Listing information © 2019 Consolidated Multiple Listing Service, Inc. Listing provided courtesy of Lake Carolina Properties, Llc. © 2019 Consolidated Multiple Listing Service, Inc. All rights reserved. IDX information is provided exclusively for consumers' personal, non-commercial use and may not be used for any purpose other than to identify prospective properties consumers may be interested in purchasing. Information is deemed reliable but is not guaranteed accurate by the MLS or EXIT Real Estate Consultants. Data last updated: 2019-04-22T18:40:04.053.